The 2019 T.I.C.C. 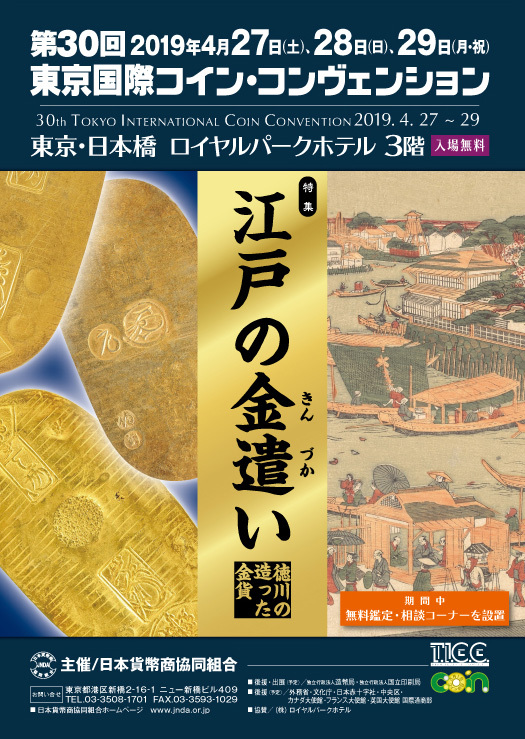 organized by Japan Numismatic Dealers’ Association will be held at the Royal Park Hotel, in the heart of Tokyo, ideally located next door to the Tokyo City Air Terminal. T.I.C.C. 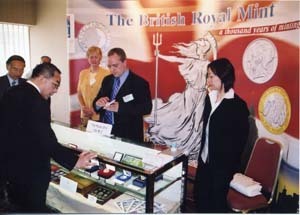 is well known as the biggest coin show in Japan with the cooperation of Japan Mint and National Printing Bureau, Japan as the official supporters, its reputation is internationally recognized by the world-wide mints and dealers now. Moreover, according to our survey, more than 90% of participants have been satisfied with the result of sales in T.I.C.C. 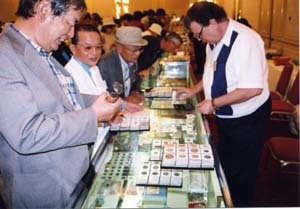 where the enthusiastic coin collectors are always gathering and looking for new issues and rare numismatic items. 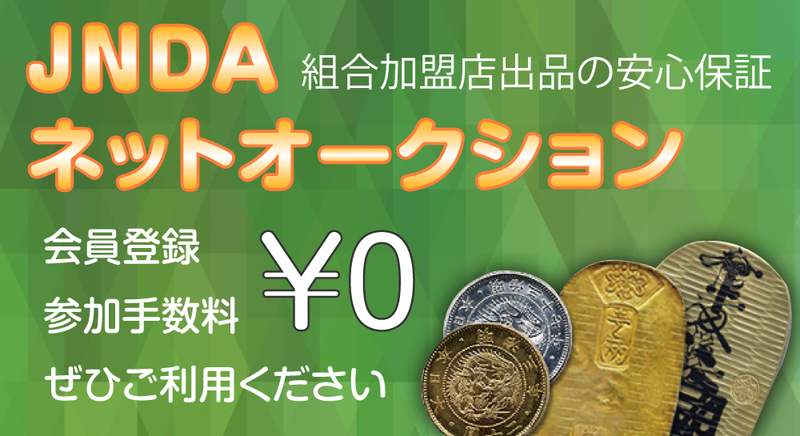 Therefore, please do not miss this opportunity to participate in one of the most important numismatic events in the far east. Copyright © 2019 日本貨幣商協同組合公式HP All Rights Reserved.